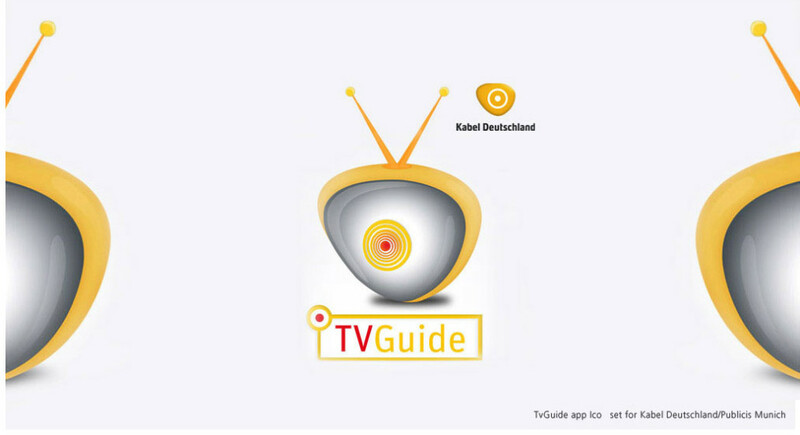 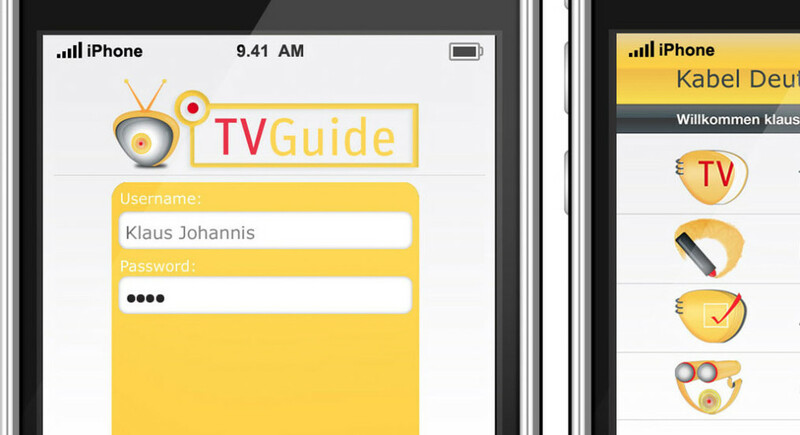 Icon Design Package created for a TV Guide App. 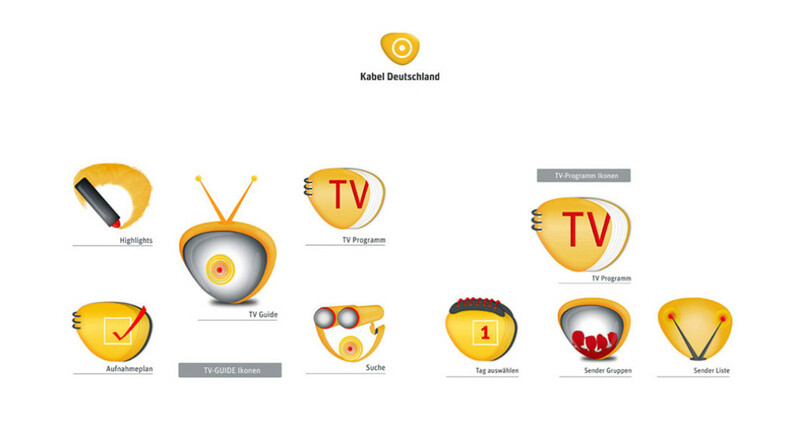 Made while working at Publicis Munich, during a pitch for Kabel Deutschland. 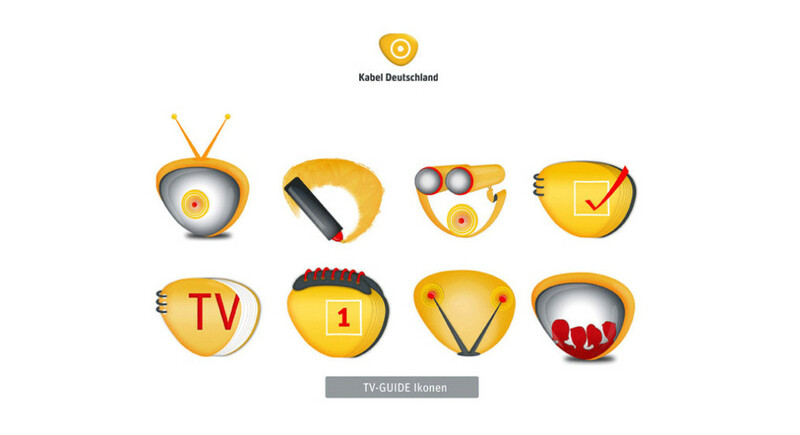 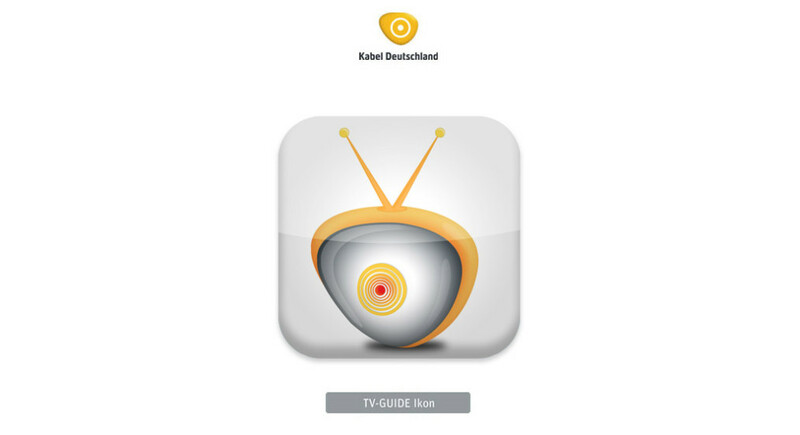 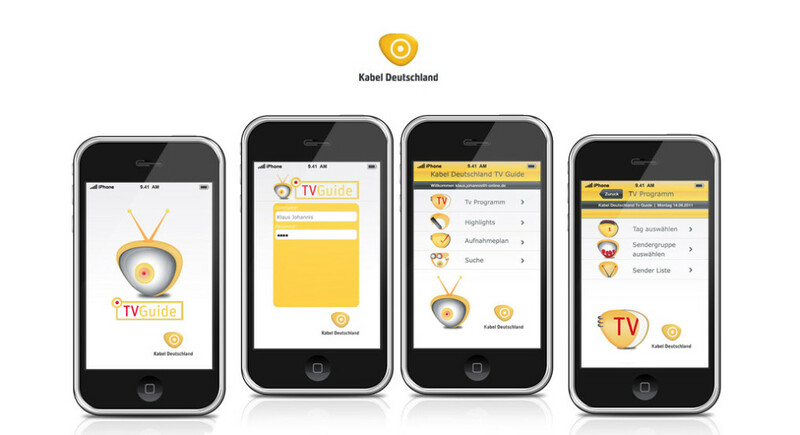 I was inspired by the client’s distinctive brand mark shape when I had the task of creating the Icon Package, thus, every pictogram is attuned to the morphology of the Kabel Deutschland Logo.